Sony will release its answer to the likes of the Olympus Pen and Panasonic GF1: a premium compact camera with interchangeable lenses. Right now, Sony isn't saying much more than that. It has said the "ultra-compact" will be part of its Alpha range and sport an APS-size image sensor for "DSLR picture quality". It will shoot video in the AVCHD format. 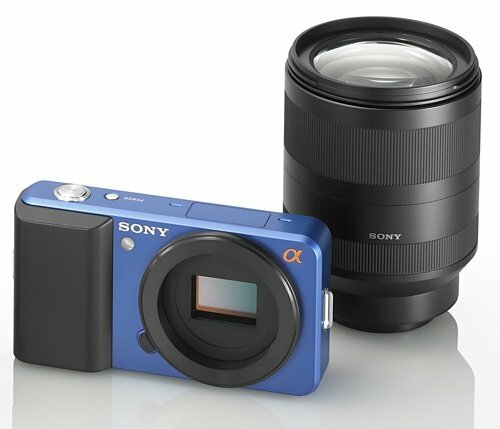 Sony is showing off what it calls a "concept" version of the camera at the Photo Marketing Association (PMA) show taking place this week in Anaheim, California. The fact the prototype is labelled a 'concept' suggests it's a very early version and not necessarily what the final model will look like.